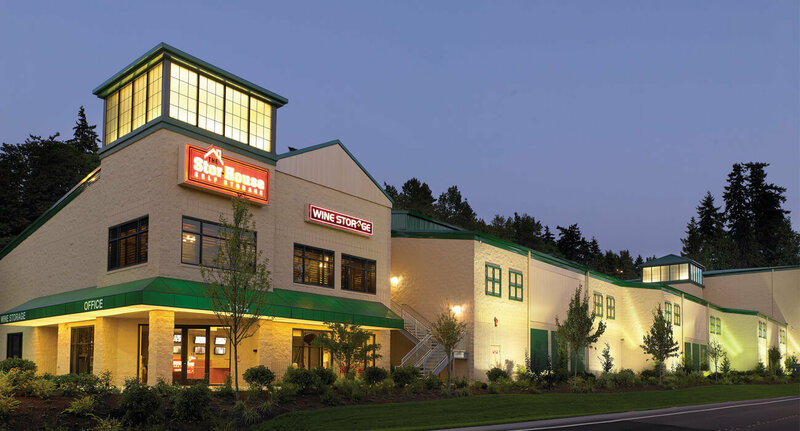 We are a family-owned, premier self-storage provider located in Washington state. We offer solutions to your Personal Storage, Business Storage, Wine Storage, and RV & Boat Storage needs. 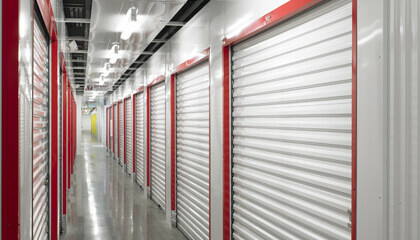 Our secure, modern storage facilities are located in Bellevue, Renton and Puyallup. 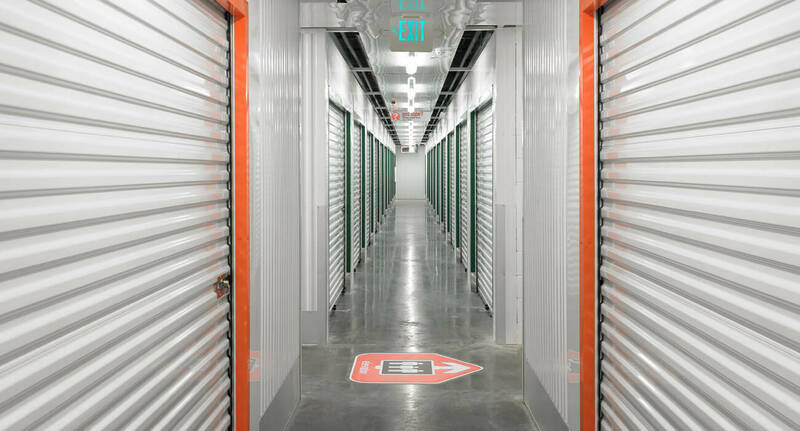 Take a virtual tour of our storage facilities. 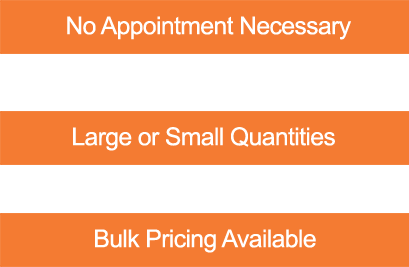 Or, Contact one of our friendly Storage Experts today and find out which unit is right for you! The Stor-House Moving Supply Store has it all. Boxes to pack your belongings, moving blankets to secure your furniture, and more! Our services go above and beyond the average facility. 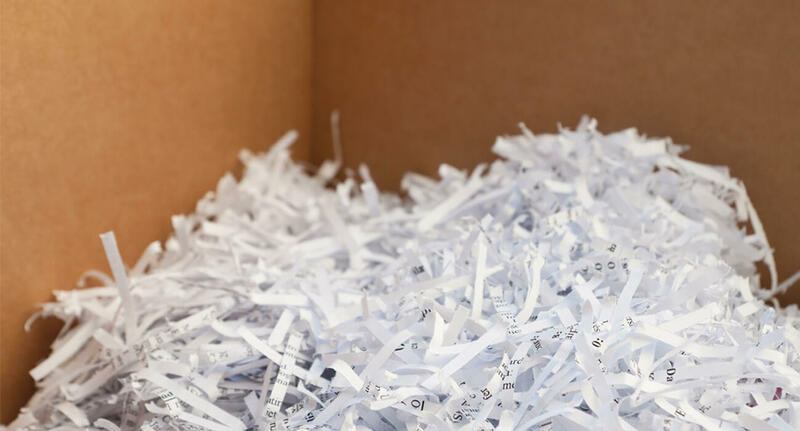 Check out our package concierge service, document shredding, and more! 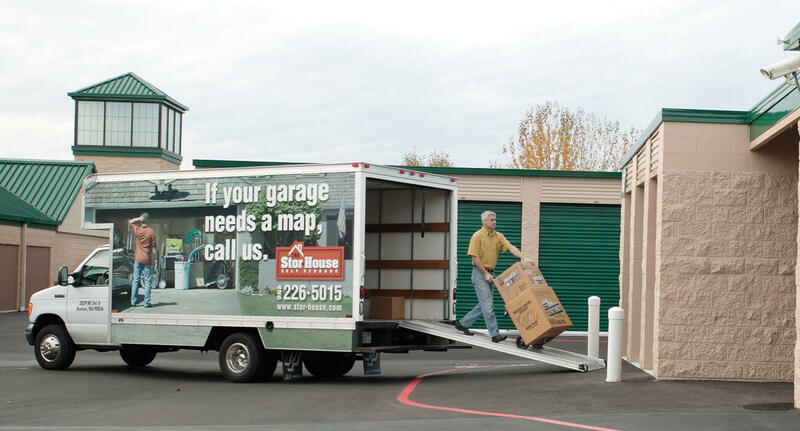 Rent a Stor-House Self Storage Unit and receive a Move-In Truck rental for free – a $40 value. Rent with us! We’ll make moving day a breeze. Take the first step today by giving us a call. 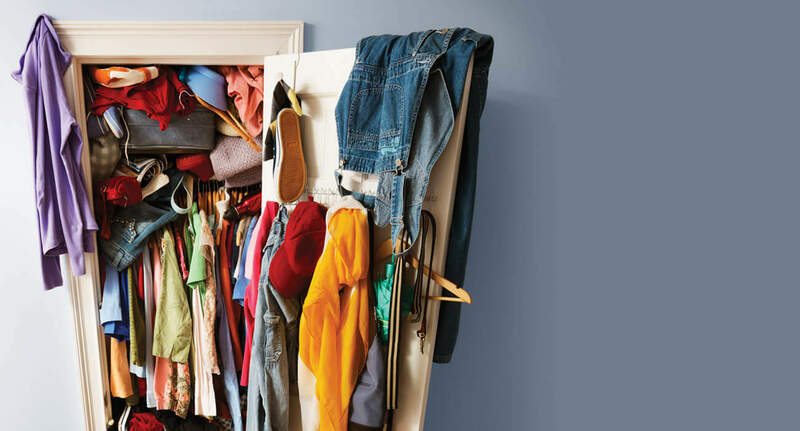 Our Storage Experts can help you find the right size unit for those boxes and extra furniture. Plus, rent our Move-In Truck free with a new storage rental! It will make moving day a breeze. Contact our Renton Self Storage, Bellevue Self Storage, or Puyallup Self Storage facilities today! 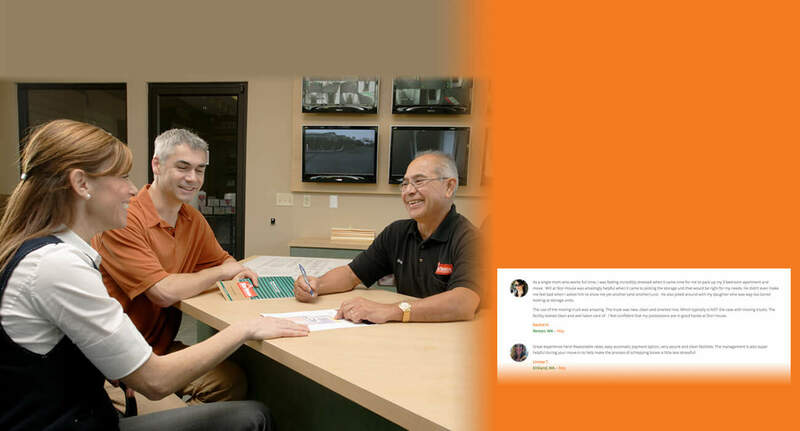 Stor-House Friendly Storage Experts can help you find the unit that’s perfectly suited for your needs. 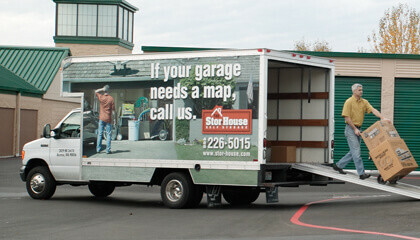 Rent a Stor-House Self Storage Unit and rent our our Stor-House Self Storage Move-In Truck for Free! No appointment needed! Drop off your residential and business shredding items at one of our Stor-House locations. Ship your packages directly to us. We’ll sign for your deliveries and store them for up to seven days, free of charge. 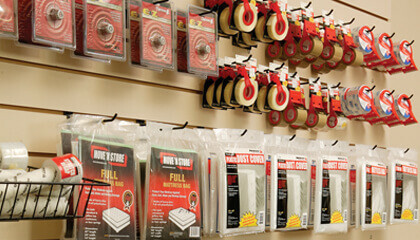 Each Stor-House Self Storage Facility stocks a full line of quality moving supplies, including boxes, tape and more.